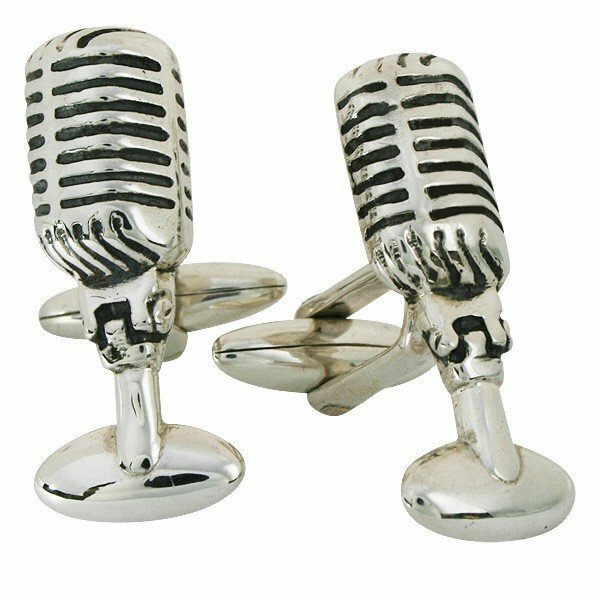 Here is another pair of fun geeky cufflinks that would make a great addition to any geeks wardrobe, the Retro 50s Radio Microphone Cufflinks. 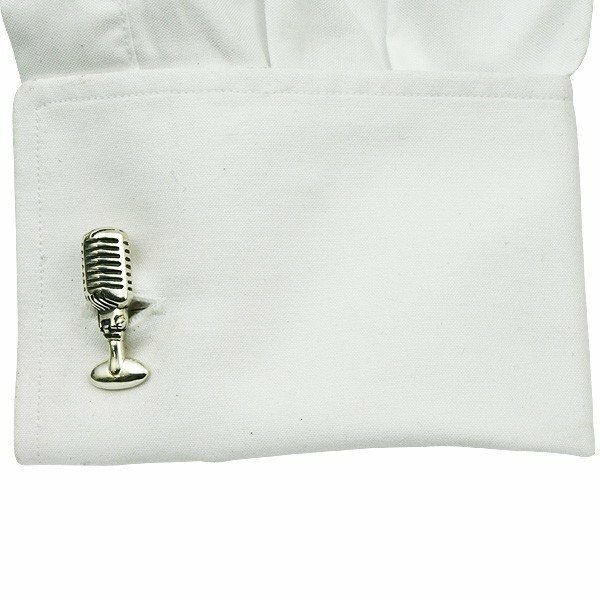 The Retro 50s Radio Microphone Cufflinks are handmade from sterling silver, and each one measures 1.3 cm wide by 3cm long, as you can see from the photos they feature a cool retro radio microphone design. If you want a set, the Retro 50s Radio Microphone Cufflinks are available for $60 from Dedalo’s store over at Etsy, make sure you check out some of the other cool design available which include the Pac-Man and Space Invaders versions that we have featured before.